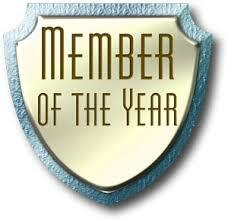 On 11th May, when we look back over the past year at the Club Awards Ceremony, we will also celebrate the Member of the Year. Voting for this Award is now open to all current club members using the form below. This is your chance to recognise fellow club members, be they runners or supporters .